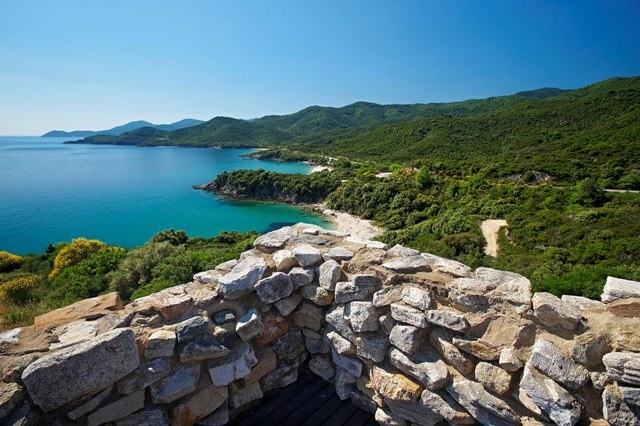 Get ready for an adventure off-road in Central Halkidiki! This breathtaking tour crosses the mountain Holomontas, a true nature lovers paradise, breathing in the fresh air while the lingering scent of wild herb plants surrounds you. Visit some historical places and experience the production of local traditional handmade products. 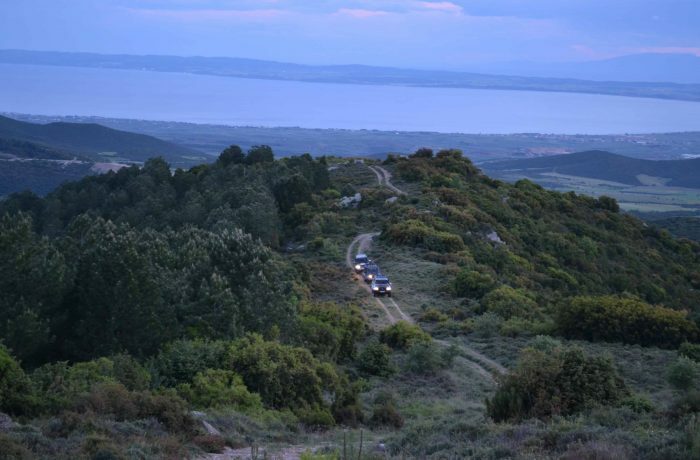 A scenic Jeep Safari tour of the mountainous areas surrounding the capital city of Halkidiki, Polygyros. The tour begins in Polygyros and crosses over the mountain of Holomontas through the lush dense forestland and picturesque villages. The scent of the trees and the chirping birds will awaken your senses. 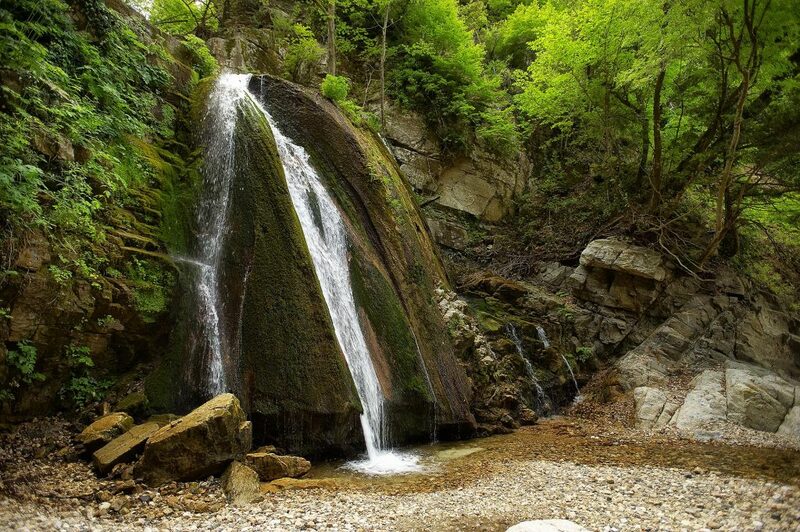 A visit to the historical sites and the beautiful waterfalls in Varvara village is another indulgence where we will conclude at the birthplace of the great Greek philosopher Aristotle, the archaeological site of Ancient Stagira. 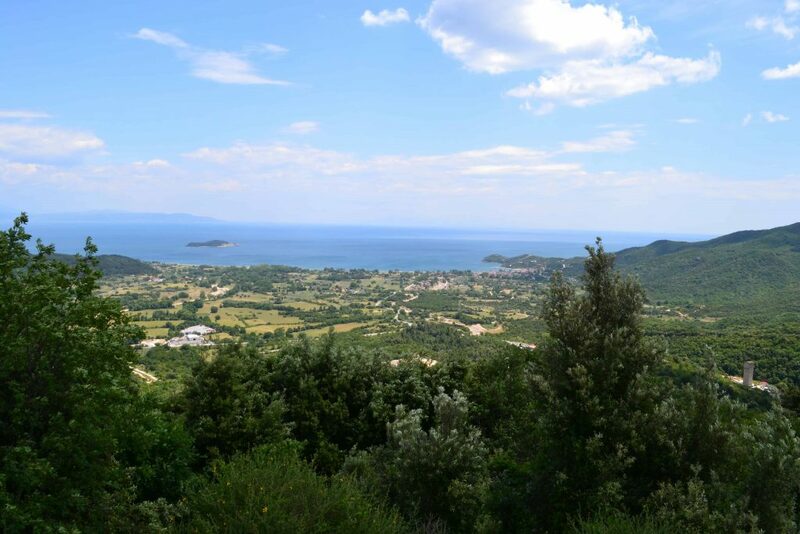 We will stop for photos and refreshments and lunch of your choice will be at a traditional Greek restaurant amongst some of the most beautiful views Greece has to offer.